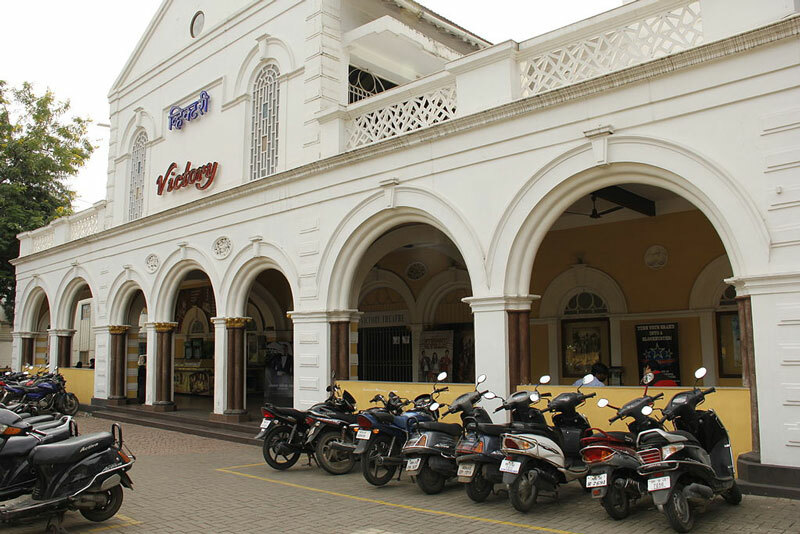 One of the youngest cities in the country, Pune has an exciting social life. With dreamy concerts and adventures planned almost every weekend, it becomes difficult to spend your Sundays at home. 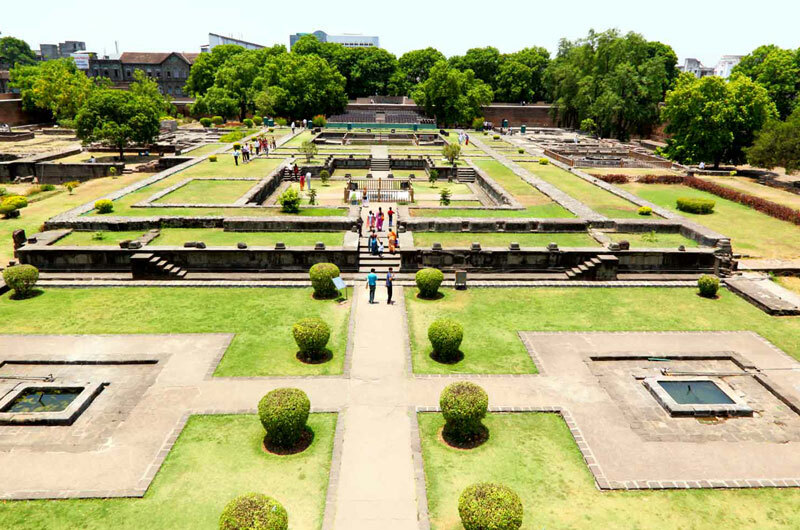 Pune also has a number of culturally important tourist spots that showcase India’s richness and Maharashtrian heritage. But to have a completely out of wits experience, these social and cultural opportunities are not enough. Thankfully, Pune boasts of numerous haunted places that will be just the dose of thrill you need. Hair raising accounts of real life paranormal activities will force you to explore with your group of friends- too scared to venture out alone. Visit these highly acclaimed haunted places in Pune for a chillingly exciting experience. Bridges can be a source of scenic beauty, or deadly experiences. 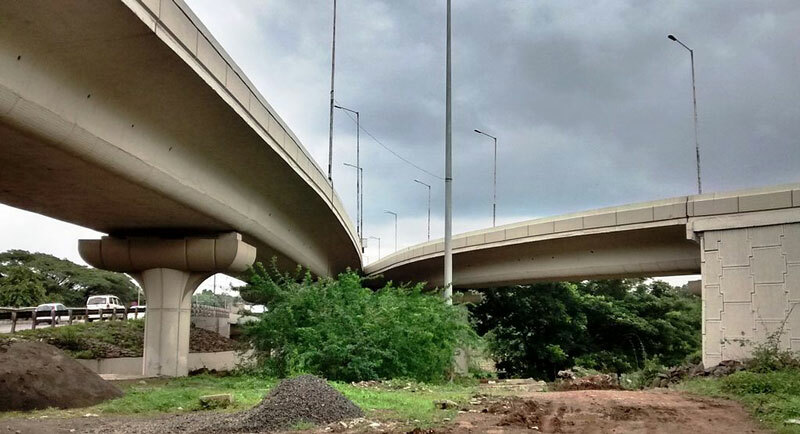 Holkar Bridge in Pune is surely the latter. It has witnessed a number of unexplained mishaps and accidents- often ending in death that leave any passerby on extra alert whenever they cross this bridge. However, at night, the crossing becomes even more perilous due to the multiple ghost sightings on this bridge. An archaic theatre, still remains alive through the horrific laughs of spirits and ghosts. As per reports of locals, Victory Theatre is full of giggles that seem to emanate from this place late into the night. The old theatre is surely possessed with some supernatural spirits that put up their show every night for the locals, to make it the most memorable one they ever see. Little girls frolicking around seem like harmless creatures, until you see one in the dead of a night. It is said that a young girl died a tragic death in this place a few years ago. Every midnight, one can still see the spirit of the girl, holding a creepy doll, as she runs after you screaming in a horrific tone! Chandan Nagar is bound to give you some sleepless nights if the legend comes out to be true. A murder of a girl in this very house, is a source of terror even till date for the mighty who dare to explore this haunted house of MG road. It is said that this abandoned house contains the spirit of the girl, whose chilling shrieks and gut wrenching cries can make anyone freeze in fear. The untouched house, still contains the same furniture that is often thrown at those who dare enter the possessed premises. Just the sight of this quiet, dark and still place should be enough o give you the creeps and repel you from venturing any further. It is said to be under the control of the spirit of an old lady. Her laughter can make you second guess your decision to enter the Mansion of Residency road at night. 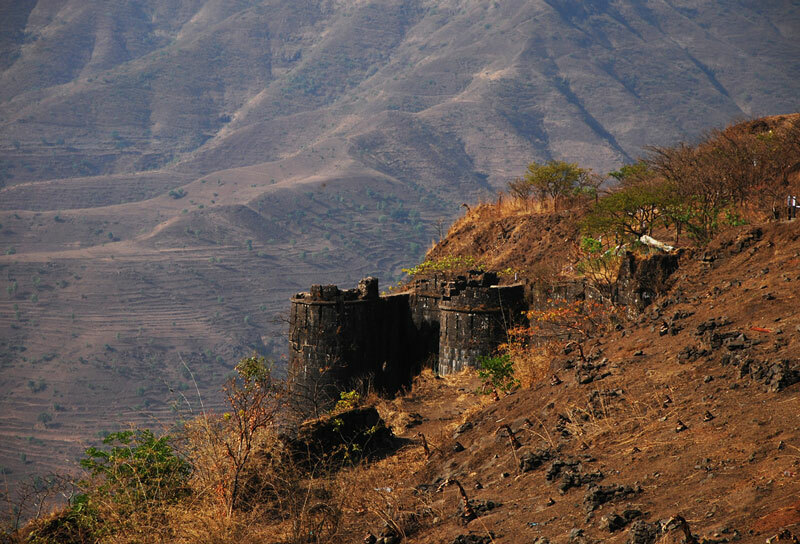 Sinhagad Fort is a storehouse of haunted stories and legends. Witnessing a number of killings due to its involvement in the war has made this place the hub of frightening spirits and chilling cries. People believe that the cries and sounds at night are of the many soldiers who died horrific deaths during the war. These stone walls house a number of mysteries for those who wish to uncover them. Cemeteries itself are extremely scary, even without reports of horror stories. 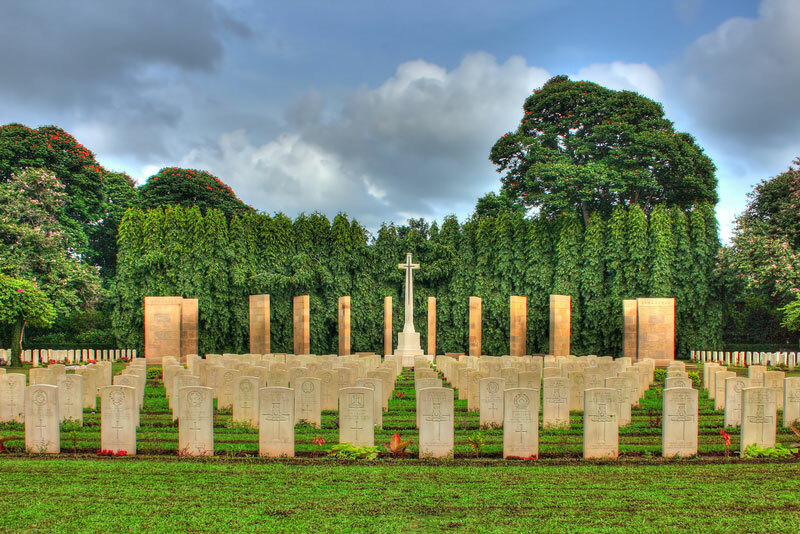 But Khadki War Cemetry in Pune will surely grip you in terror if you decide to visit it at night. Locals warn of many dangerous incidents that have taken place in this cemetery. Venture carefully in this deadly cemetery as the spirits should not be disturbed, or angered. This Choice Hostel is haunted by the spirit of an evil spirit, who makes the hostlers stand on alert every night as they hear unnerving voices and unexplained horrors. Many people have spotted a woman in a red sari, whose anklet sounds and even sobbing can be heard in the wee hours of the night. An unfortunate incident has made Sinhgad College of Engineering a living nightmare for some students. It is said that a student committed suicide from a building of this college, and has haunted the place ever since. Students report unusual sightings at night and some even avoid going out at night. Have some memorable experiences with your friends as you try to escape or endure the alleged horrors of these haunted places. Discover another side of Pune, by having a rendezvous with the supernatural at these top 10 haunted places.